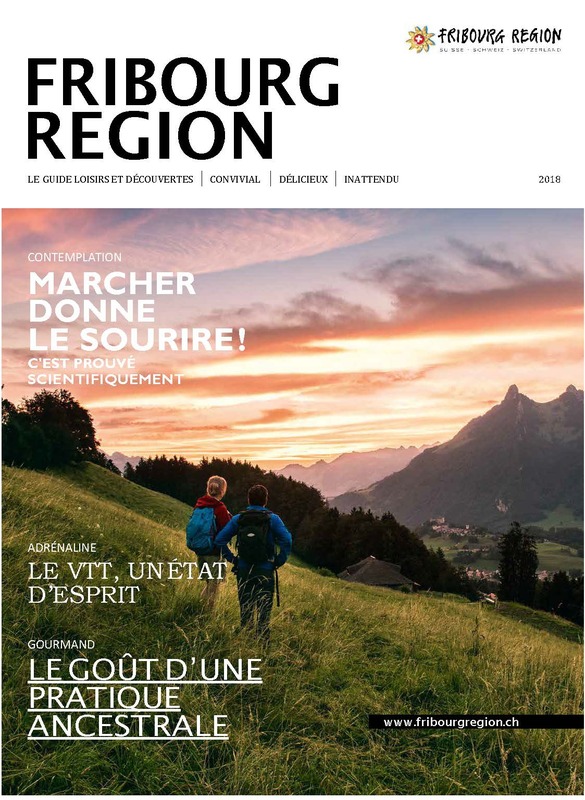 The magazine “Fribourg Région” has dedicated a few lines to in its 2018 edition. It is a pleasure to see that this magnificent sport is becoming more and more popular and attractive. 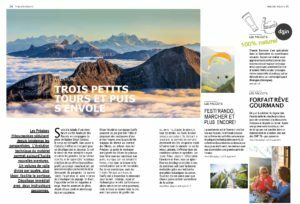 In this article, two companies represent a beautiful facet of paragliding : the hike & fly. Enjoy your reading and see you soon in the air !